A chance sighting in our local Oxfam bookshop a few months ago...some small upcycled envelopes, a set of six with plain cards inside for £2.99 and instantly recognisable as The Country Diary of an Edwardian Lady by Edith Holden from the book published in 1977, a diary of nature notes written for the year 1906. Damaged books which can't be sold in the shop are used creatively in this way and this little package brought back all the memories. In fact I am on my third pack and some of you may have received something from me with one of these enclosed because, much as I love them I do use them. Eeeek. Harsh or fair...what do you think?? Ultimately, yes, I'd rather have had the book than it not be published at all. So I forgive my younger self and rush to the shelf to find my copy of The Country Diary of an Edwardian Lady and there it is, a Christmas gift from the Tinker and my mum, and as I start to browse the month of April I notice something I may/may not have noticed before..
and to the library to reserve a copy of a biography of Edith Holden compiled by Ina Taylor because I certainly wanted to know more about her. 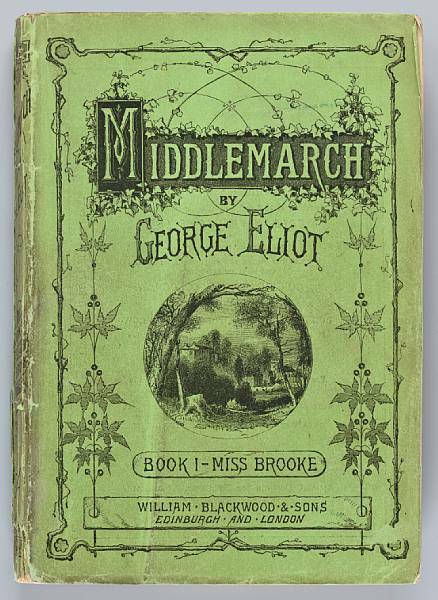 The biography reveals that Edith and I share a birthday, hers 26th September 1871, she a young woman from a loving and talented family of philanthropists, and one of three artistic sisters who all made a name for themselves. As Ina Taylor elaborates, there was nothing unusual about a woman keeping a journal back in 1906 and illustrating it with sketches, a sort of commonplace book in which to collect poems too, but Edith's diary may differ for its lack of personal information and the fact it was intended to offer examples to her students. This is nevertheless a book of close and keen observation revealing a deep love of the surrounding country side. It is tempting to assume that Edith headed across Yennadon Down beyond the village of Dousland, saw the vast expanse of moorland around her and thought she might be in heaven compared with life back home on the outskirts of Birmingham. ...and indeed Edith is effusive in private correspondence about her stay. But this would also be to deny the value and importance of her day to day life of nature drawing back home in Birmingham which constitutes the greater portion of the diary, her willingness to get close to her subjects (ploughing through nettles no problem) and her ability to share it in the classroom with the students she taught. Edith started taking painting holidays on Dartmoor in 1902, travelling from Birmingham to Plymouth on the Great Western Railway and thence on the branch line which ran through Dousland towards Princetown. before the train then made its steady progress onward up across Yennadon Down and thence the moor to Princetown, often with prisoners on board, chained together for their sojourn at HMP Dartmoor. Here part of the dismantled railway track across Yennadon Down which Nell and I walked , parking at Lowery Cross and doing a complete clockwise circuit.. It was during these early visits to Dousland and Dartmoor that Edith became great friends with the Trathen family, and anyone living locally will almost certainly recognise the name. In Edith's day the family owned a local quarry and with it several horses which were often used with a half-governess cart to transport local visitors around the moor, maybe that was the beginnings of what was to become the Trathen's Coach Tour business, so prosperous until the 1980s but sadly no more. Back in 1906 Mrs Trathen and her daughters ran the Dousland Post Office and Edith corresponded with the family for many years, much of it kept by the family and reproduced in Ina Taylor's biography. Honestly, the things I find I don't know writing this. Established as a book illustrator and, so her family thought, confirmed as a spinster, it came as some surprise when Edith met and married a sculptor Ernest Smith in 1911, then moving to a flat behind Cheyne Walk in Chelsea where both continued with their respective careers. Little is known of their married life until Edith's death at the age of forty-nine on March 16th 1920 (her life coincidentally bookended by another family birthday, this time the Kayaker's) when she was found drowned in a backwater of the Thames near Kew Gardens. It was thought she must have slipped whilst reaching up into a branch with her umbrella, in her hand a bunch of twigs.